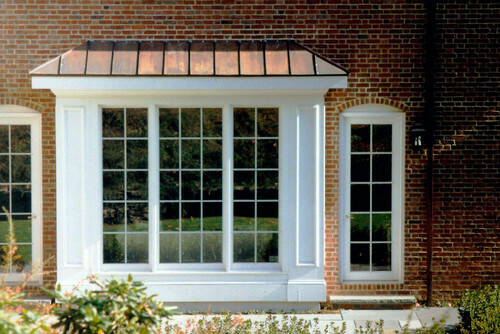 Replacing your roof is (hopefully) a rare occasion, and a costly one – you’ll want to make sure it’s done right. 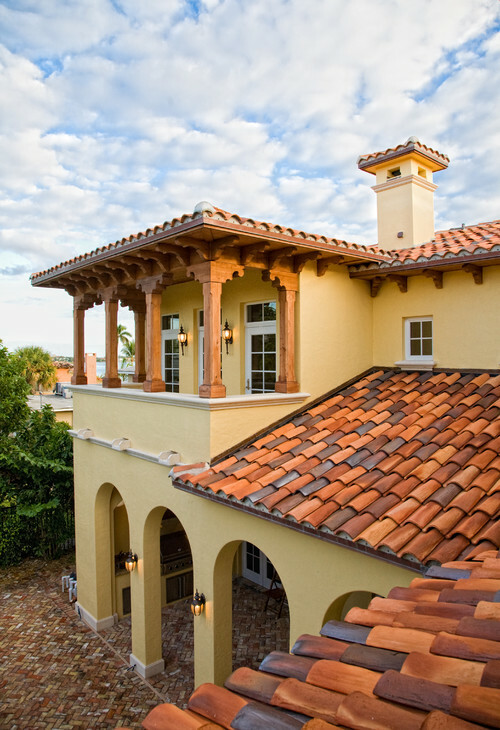 If you’re new to the world of roofing, you’re likely overwhelmed by all of the choices of materials and colors. 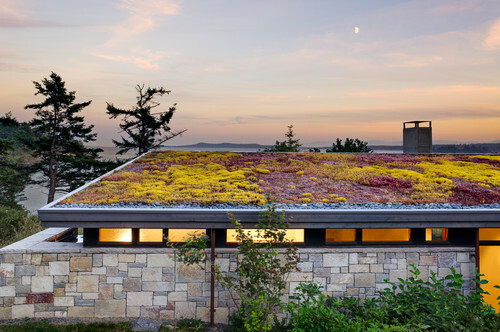 Colors must be chosen to complement your individual home and tastes, but there are clear pros and cons to each type of roofing material. This comprehensive guide to these materials will help you make an informed and intelligent decision. The most commonly used roofing material is shingles. Shingles are overlapping pieces of wood, asphalt, or other materials laid atop your roof. Asphalt, or composite, shingles – made of fiberglass and asphalt with a pebbly, gritty feel – are the most popular due to their inexpensiveness and attainability; wood shingles and shakes (split shingles with a rougher appearance) are popular as well but costlier and unavailable in some areas due to fire concerns (though most carry fire certification). Asbestos shingles used to be popular because of their long life and fireproof qualities but are rarely used nowadays due to health concerns. 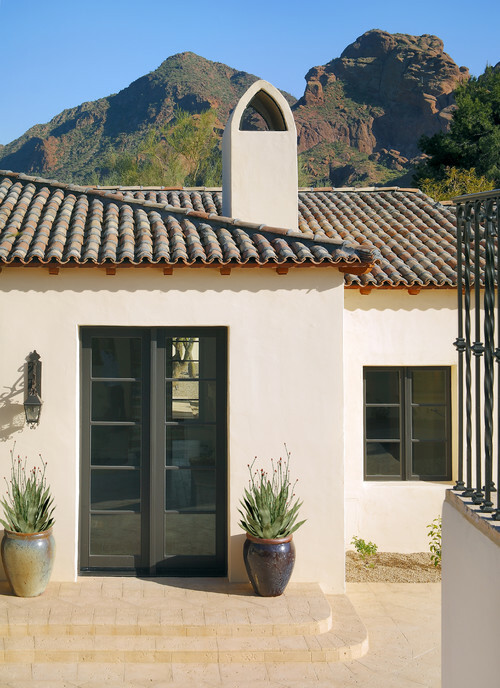 Commonly found in southwestern parts of the country and classically paired with stucco or adobe finishes, clay or ceramic tiles are another popular roofing material. 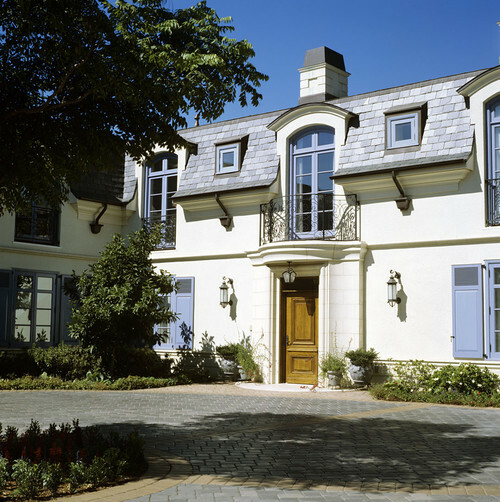 Reinforced cement is used to replicate many different types of roofing materials: shingles, shakes, and even tile and slate in various shades, shapes, and sizes. 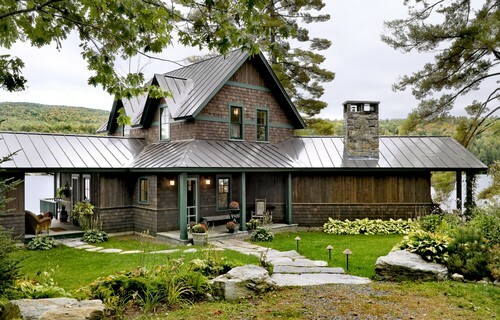 Roofs may be crafted of metal (copper, steel, aluminum) in seamed sheets or shingles. 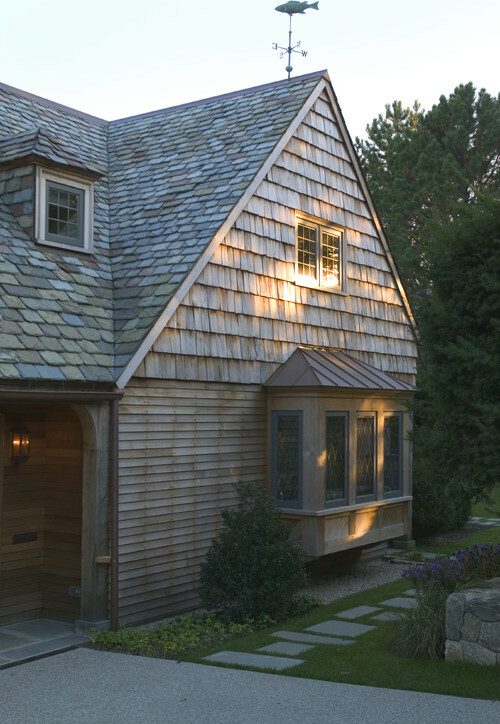 Slate is one of the most luxurious and of the highest quality of roofing materials. It’s actual pieces of natural stone in gray, blue and rust shades. 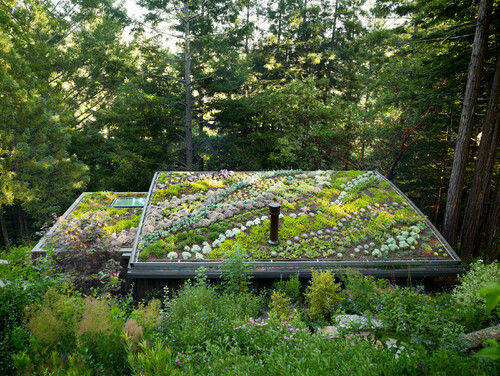 A living roof is covered in plants. 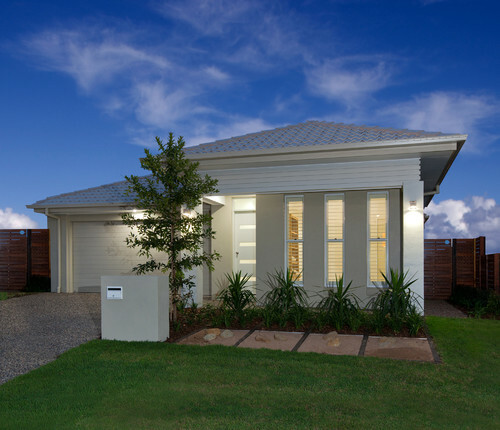 It’s best executed on a flat or gently sloped roof. Advances in manufacturing technology allow for roofs to be made of engineered rubber or plastic. Good luck choosing your new roof! 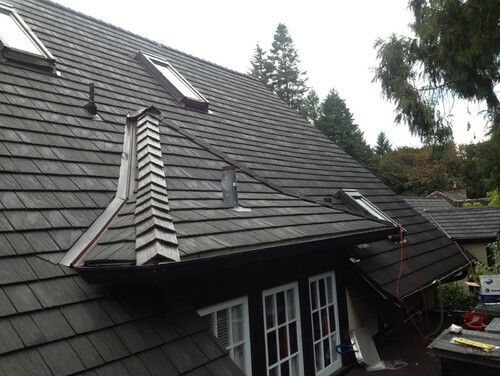 Projects like replacement of roofing system require permits, while repairs do not. 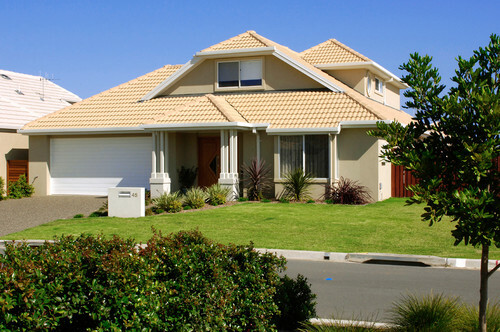 The different services that you can avail of from the Chicago roofing contractors are. The roof not only acts as insulators during winters but also it acts as a wonderful cooling system during summer. 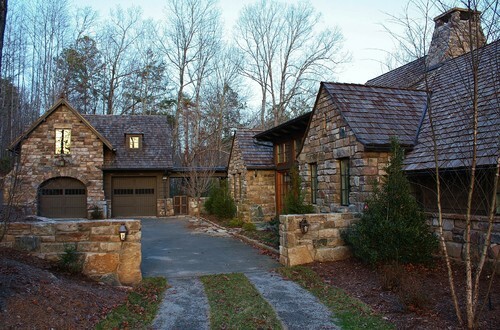 I really like the look of slate roofs! I didn’t realize they were so durable! I feel like it’s always worth spending a little bit of extra money if it means you’ll be getting something of higher quality. Roofs are definitely not something you want to be cheap with, either. 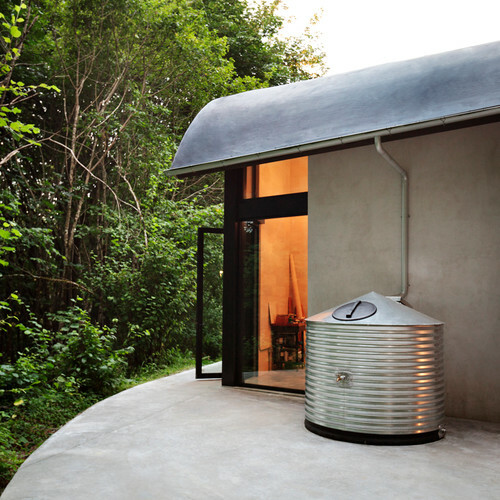 No one wants to have to deal with a leaky roof in the middle of a rainstorm! Thanks for sharing all of these pros and cons! The article definitely helped me out a lot! When trying to choose the right type of roofing materials, most homeowners desire a roof that is not too expensive, requires no maintenance and lasts forever. Liquid Rubber roofing in particular is an ideal option for homeowners seeking affordability combined with outstanding protection and durability.